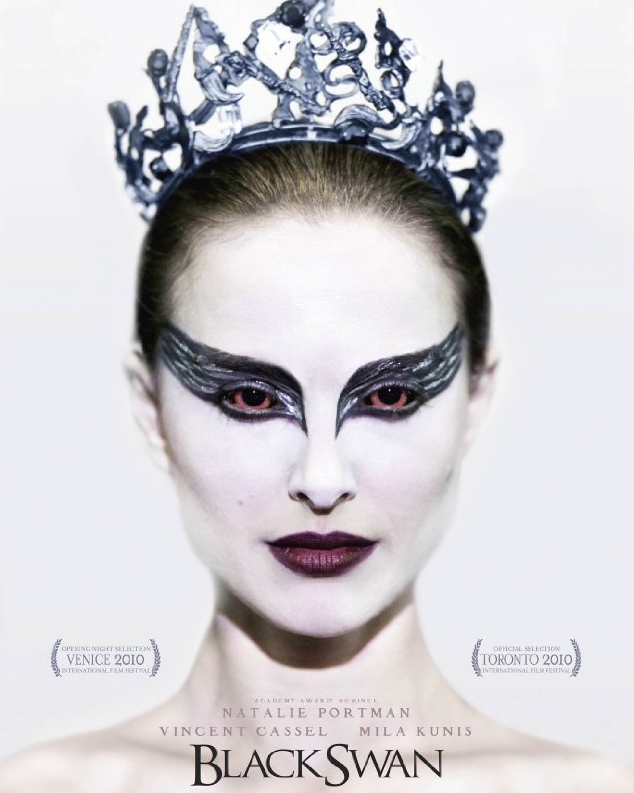 A Screen Actors Guild member who leaked the Oscar-winning Black Swan and other first-run films to BitTorrent has agreed to plead guilty to a single criminal copyright-infringement charge, according to court records. Wes DeSoto had his Los Angeles apartment raided by FBI agents earlier this year, after a Motion Picture Association of America piracy officer advised tipped off the feds that high-quality digital copies of five feature films had shown up on The Pirate Bay while still in theaters. Federal sentencing guidelines carry between 10 to 16 months, but the government is seeking three years of probation (.pdf) and restitution.The sentencing judge is not obligated to follow the recommendation. The deal grants DeSoto the right to appeal if he is sentenced to more than 10 months in custody. DeSoto is expected to appear in federal court next month. The plea deal relates to the seeding of Black Swan. The FBI also believes he leaked other movies to the Pirate Bay, including The Fighter, The King’s Speech, 127 Hours and Rabbit Hole, according to the FBI affidavit. Neither DeSoto nor his attorney immediately responded for comment. David Kravets is a senior staff writer for Wired.com and founder of the fake news site TheYellowDailyNews.com. He's a dad of two boys and has been a reporter since the manual typewriter days.